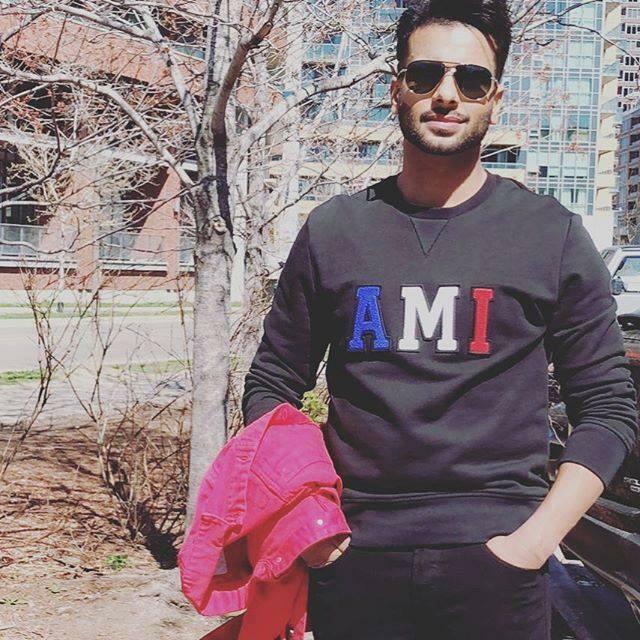 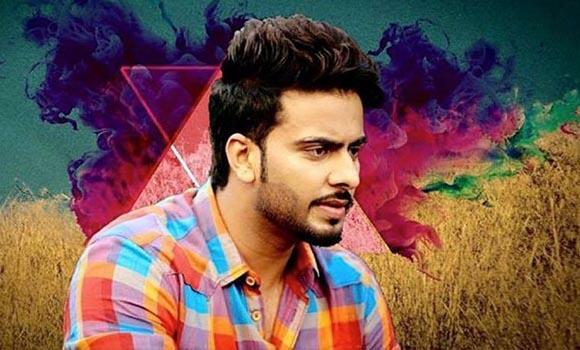 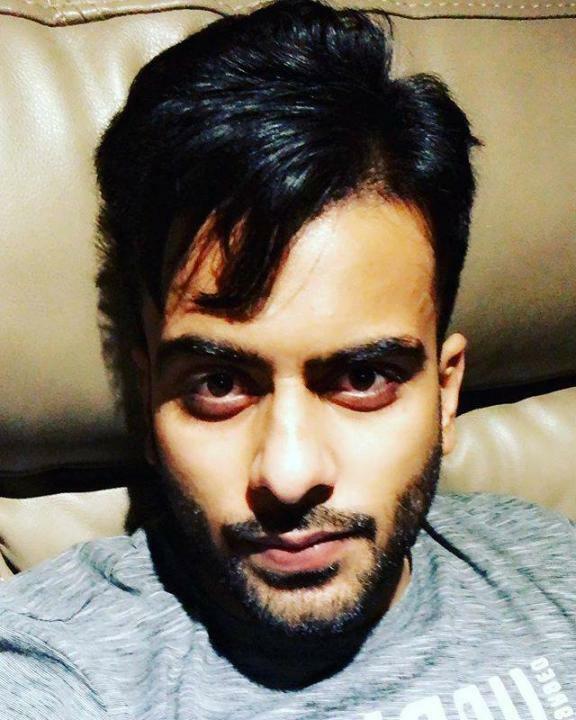 Mankirt Aulakh is a Punjabi singer, actor, and music producer. 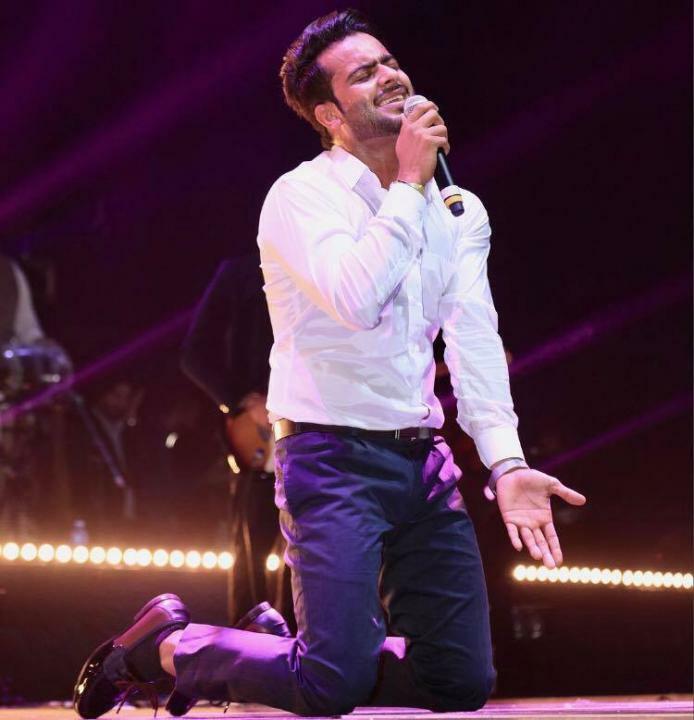 He was born on 2 October 1990 in Fatehabad, Haryana, India. 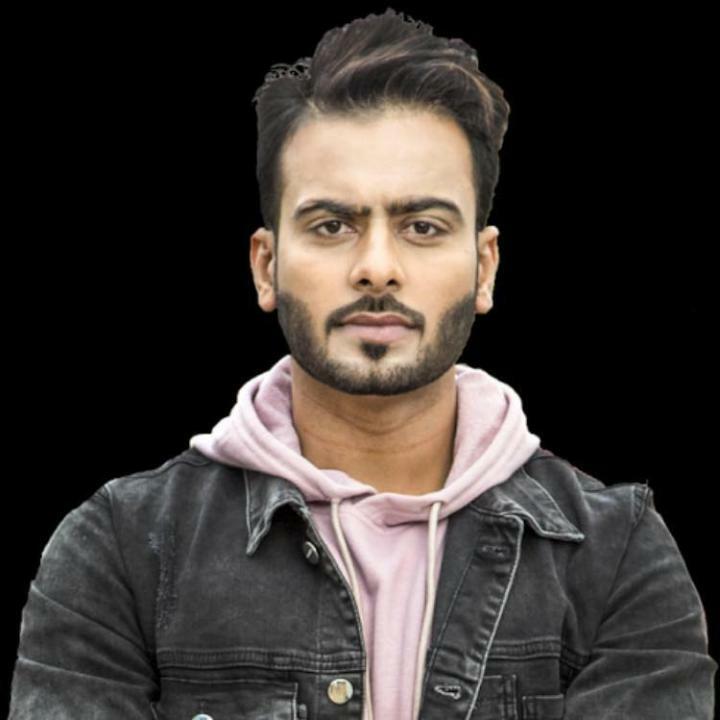 Earlier he was a sportsman and made his debut in singing with song Darshan Karke which was released on 22 November 2013 by Moviebox record label.